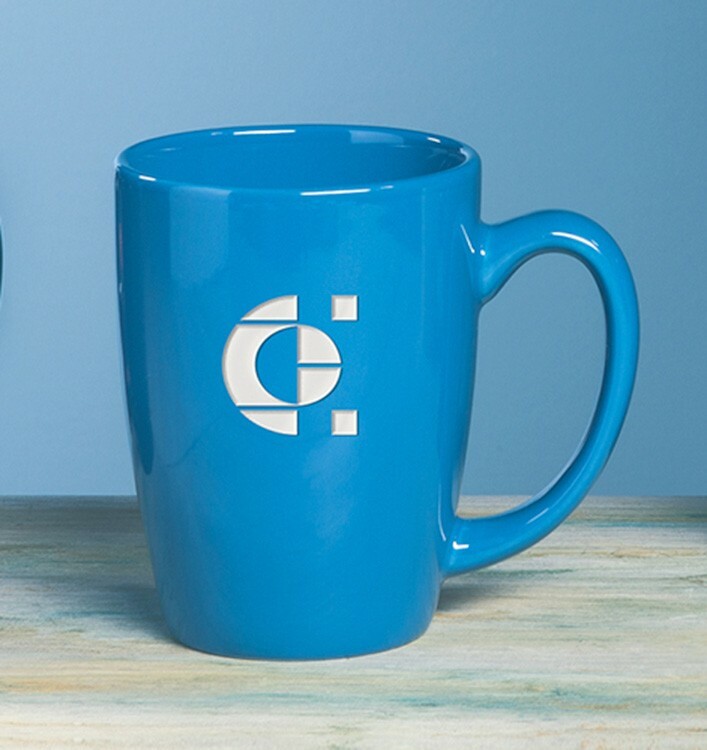 Tea or coffee? 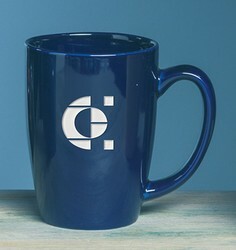 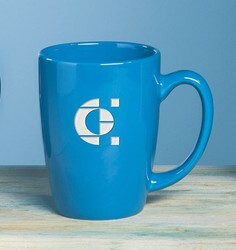 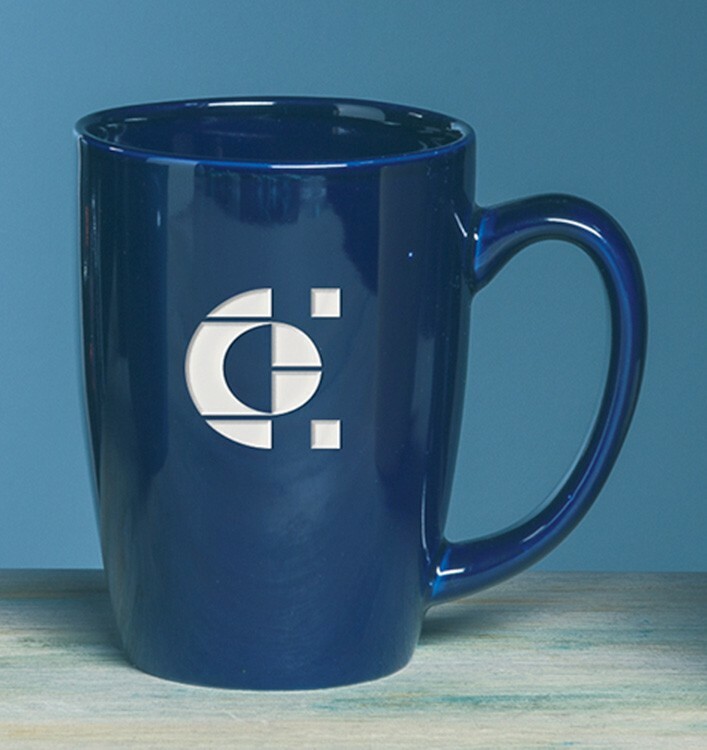 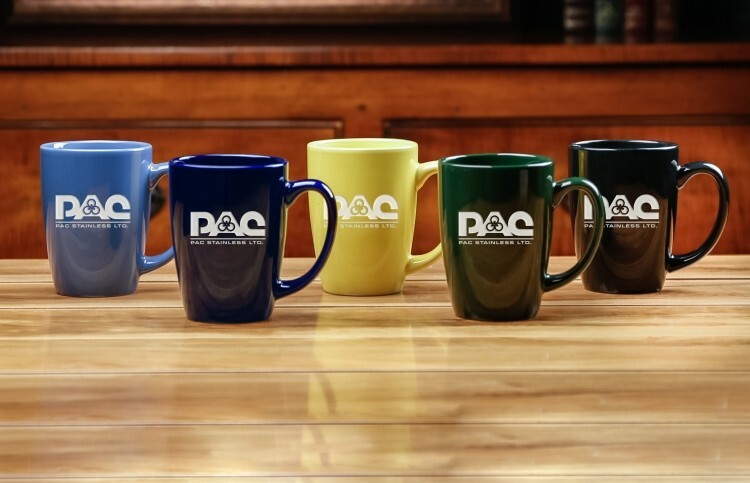 Whatever beverage your customers or employees prefer, they're going to need a good mug with your company logo! 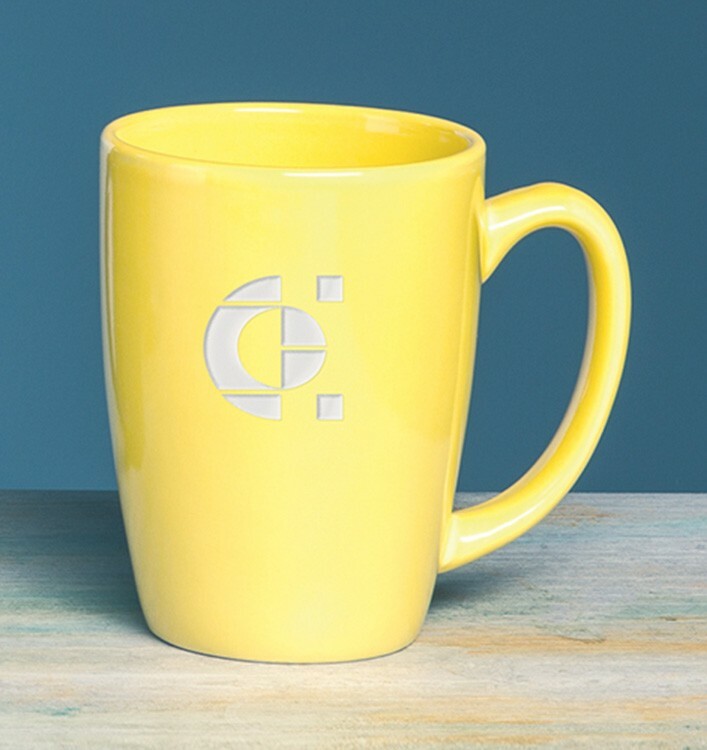 Available in a choice of five bold colors, our Cafe Ceramic Mugs make a great gift or promotional item.